College Fjord is a fjord located in the northern sector of Prince William Sound in Alaska. The fjord contains five tidewater glaciers (glaciers that terminate in water), five large valley glaciers, and dozens of smaller glaciers, most named after renowned East Coast colleges. 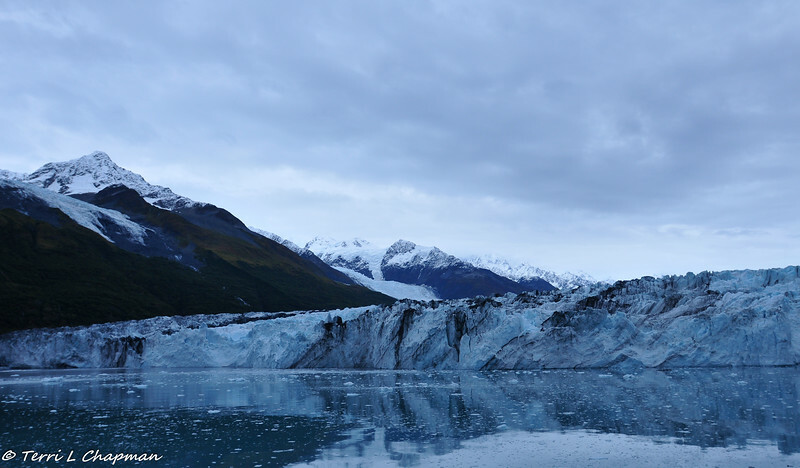 On the northwest side of the fjord, the glaciers were named after the women's colleges, such as Smith, Bryn Mawr, Vassar, Wellesley, Barnard, and Holyoke. On the southeast side, the glaciers are named after men's colleges Harvard, Yale, Amherst, and Dartmouth. College Fjord was discovered in 1899 during the Harriman Expedition, at which time the glaciers were named. The expedition included a Harvard and an Amherst professor, and they named many of the glaciers after elite colleges. According to Bruce Molina, author of Alaska's Glaciers, "They took great delight in ignoring Princeton." In 1964 College Fjord was the epicenter of the Good Friday Earthquake, the most powerful earthquake in U.S. history.